Wendy J. Dunn receives Copyright Agency Career Fund Grant | Wendy J. Dunn, Award-Winning Author. Applying for grants are worth the effort. At the end of last year, Wendy J. Dunn, a long time tutor in the School of Media and Communication’s Writing program at Swinburne University, discovered this for herself when she learnt her grant application, to go to Varuna, The Writers’ House for a mentor supported week, had been successful. This grant, provided by the Copyright Agency, finances a wonderful and very exciting opportunity for Wendy. She will not only gain quality time to work on a major writing project at Australia’s most prestigious writing retreat, but will be also supported during her time at Varuna by a mentor, another experienced writing professional, to help push her project to a publishable standard. 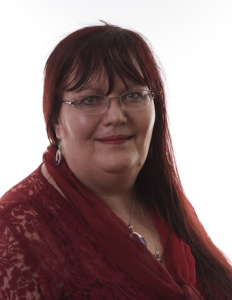 Wendy will be working on a historical novel, Falling Pomegranate Seeds, the historical novel she put aside when she started her PhD at Swinburne University. 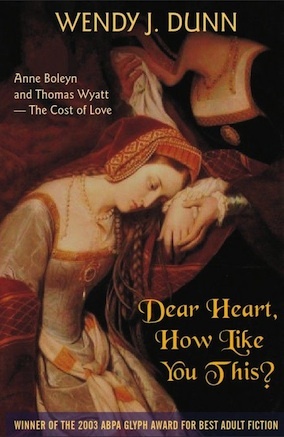 This work in progress, shortlisted for the VarunaHarperCollins Award in 2005, explores the forces that shaped Katherine of Aragon, the first wife of Henry VIII, in her formative years. Its subsequent failure to find a publisher made Wendy realise she needed to tell the story through another character’s point of view. 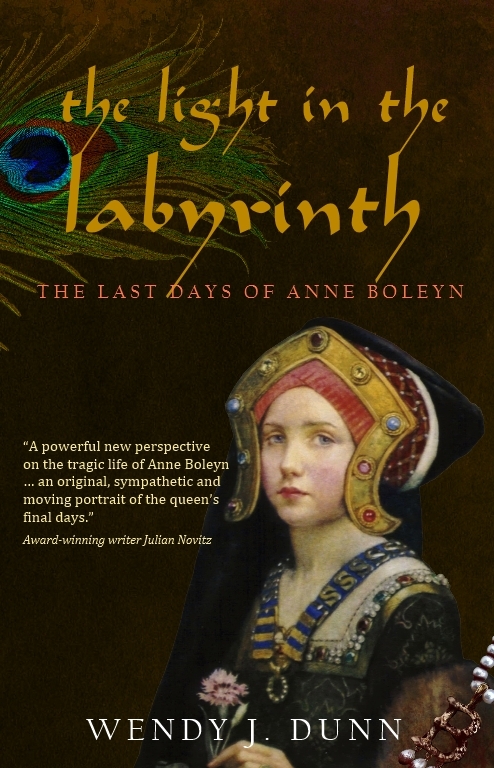 Rather than face doing that, Wendy decided to write The Light in the Labyrinth, the young adult novel that was her Phd artefact.